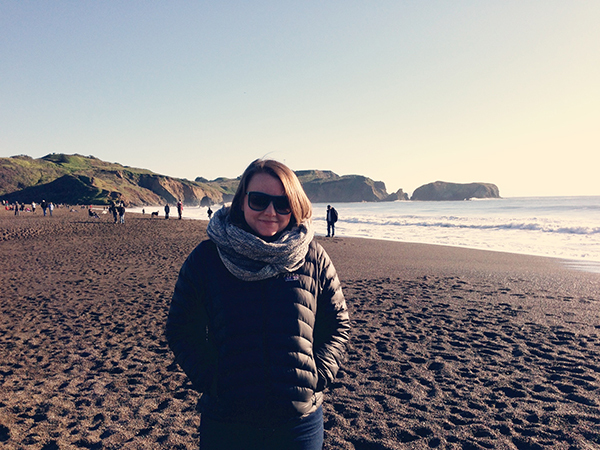 on new years day, dave and i took a ride across the golden gate bridge to rodeo beach. It was freezing but SO pretty. we will have to take more rides like these once it gets warmer.